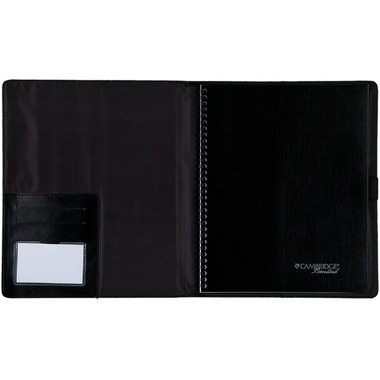 ​Refillable vinyl cover features full front pocket for papers, business card slots, inside pocket and pen loop. 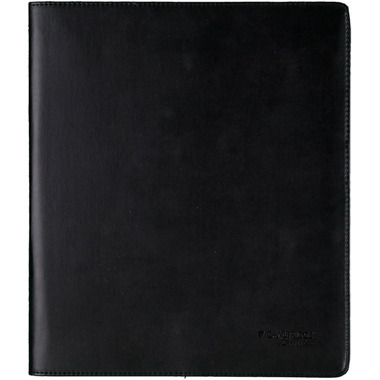 Included replaceable spiralbound notebook contains 50 sheets of premium 20 lb. paper. Each sheet is perforated for easy tear-out.